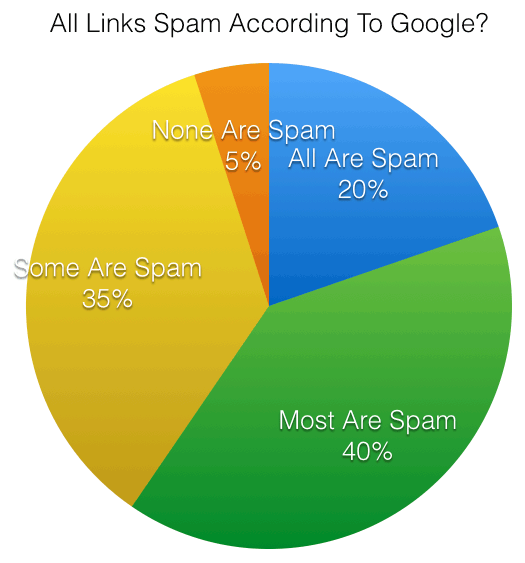 Back in July, we polled you guys asking your view on how Google sees link building, ie is it spam or not. We have just about 500 responses thus far and truth is, it isn't good. The question was "Is All Link Building Considered Spam By Google?" I am not surprised by the poll results but I am sure Google will have fun with it. Previous story: Want To Change Your Local News On Google? You Must Sign In.